Hi baby!!!!! What are you doing!?!?!? D’awwwww look at your little baby belly!! 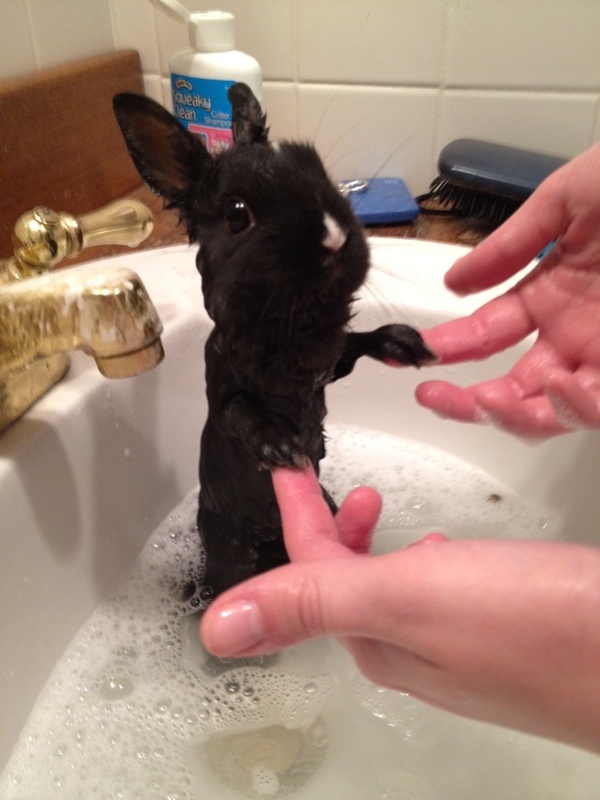 Why you takin’ a bath!?!?! You got carrot dirt on you, little bunny!?!?! Look how big your head is!! I LOVE YOU!! Tags: Animals, Cute Things, Photos, Try This!